Arya Crafts and Engineering manufactures specialised industrial valves, tube fittings and accessories for the global engineering market. 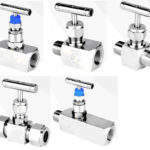 Our valves, fittings and other engineering products are extensively used for mounting operations and safety purposes. 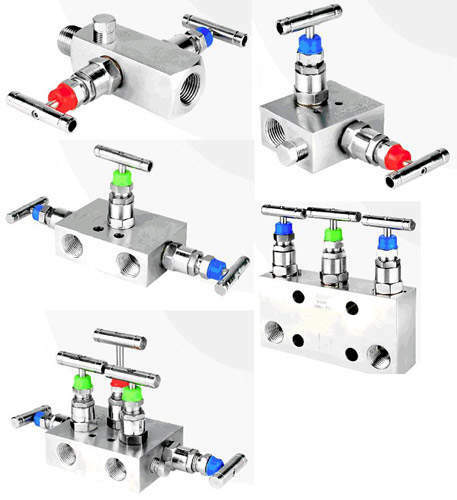 Arya manifold valves are used for the installation of differential pressure gauges and transmitters that control flow and pressure in different directions. Our manifold valves are designed and built to operate safely at pressures up to 6,000psi. They are available in single and double spindle designs with two way, three way and five way configurations and coupled with bubble tight shut-off and low torque operations. 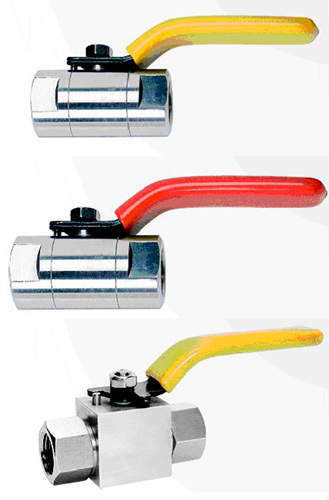 Arya fittings are used to provide leak-proof joints to pipes and other equipment. 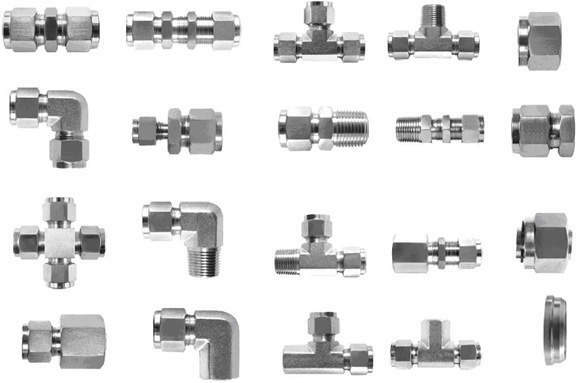 These fittings are specially designed for use in instrumentation, process and control systems. 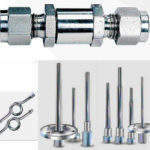 Arya fittings are used primarily in the chemical, chromatography, petroleum, power generation, pulp and paper and other related industries. 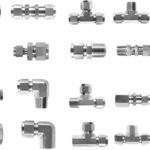 Our industrial fittings are made from 316 stainless steel, brass, steel, heavy-duty bronze, Monel, Hastelloy C, Incoloy and Inconel 600. Arya siphons are used between pressure sensing elements and high temperature process fluids to prevent high temperatures from affecting the sensing elements. Siphons are filled with condensation fluids that restrict the flow of pressurising media coming into direct contact with the sensing elements. 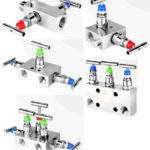 Arya needle valves are used to control the flow of the process media into instrumentation systems. 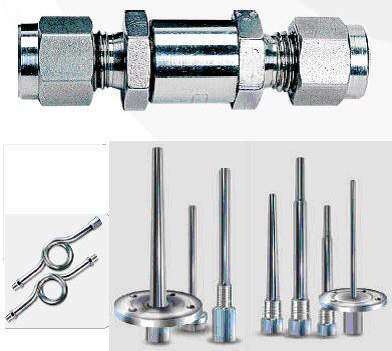 Arya needle valves are made with forged or bar stock body and are coupled with non-rotating stems, metal seating, soft packing and treated spindles. 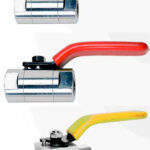 Other features include fine threading of stem, large seat area, zero leak and precise and controlled resistance to flow. Arya needle valves are designed to operate at pressures up to 20,000psi. Arya non-return valves restrict the flow of process media in one-direction and allow it to pass through another direction. Our non-return valves are designed with large orifices that maximise flow and low pressure drop operations. These non-return valves provide reliable operation of gasses and liquids for set pressures up to 3,000psi. 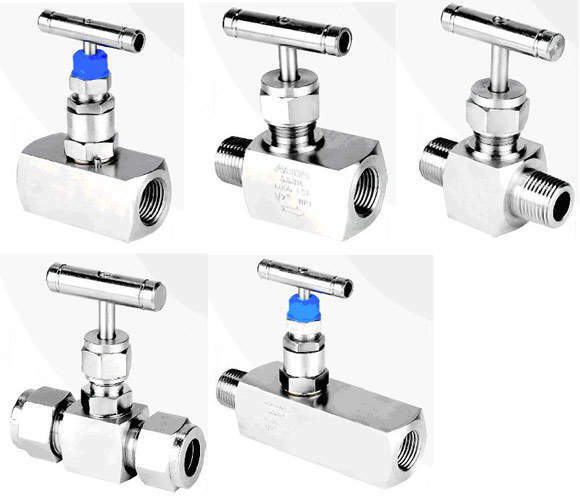 Our ball valves are built from various materials and feature different end connections. The company offers a wide range of thermowells used to protect sensors in temperature thermometers, sensors and switches from process media pressure, velocity, viscosity, abrasiveness and corrosion. Our thermowells are made from fabricated or bar stock body designs. Arya has created a large satisfied customer base in both domestic and international markets and holds a key position among engineering product manufacturers. Our highly skilled technical staff is engaged in innovating and incorporating the latest technologies. We provide maximum satisfaction to our valued customers by supplying energy saving and cost- / performance-efficient products. Arya is an ISO 9001:2000 certified company. We strive to maintain the highest product quality at competitive prices and provide excellent delivery and customer services.